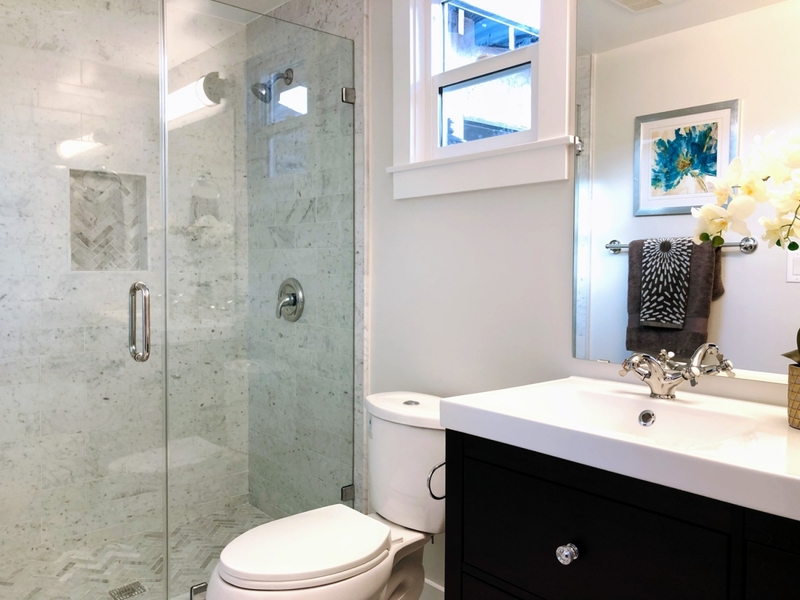 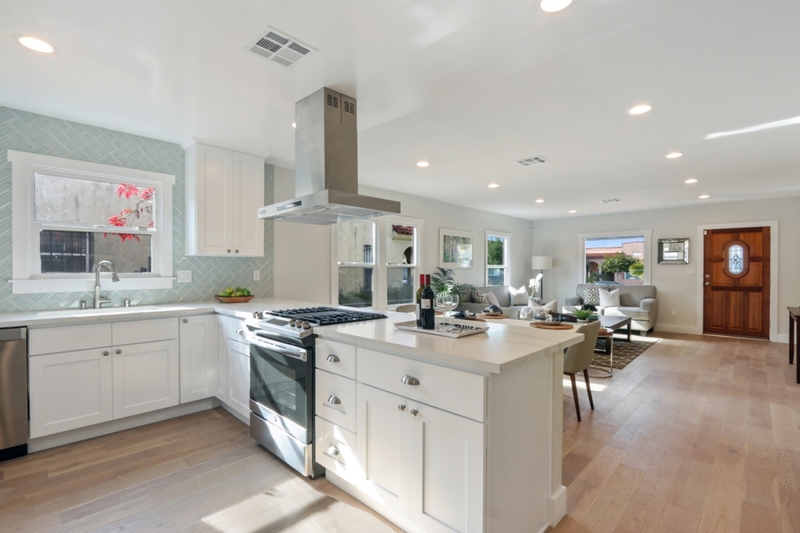 Beautiful Remodeled Home at it's Best! 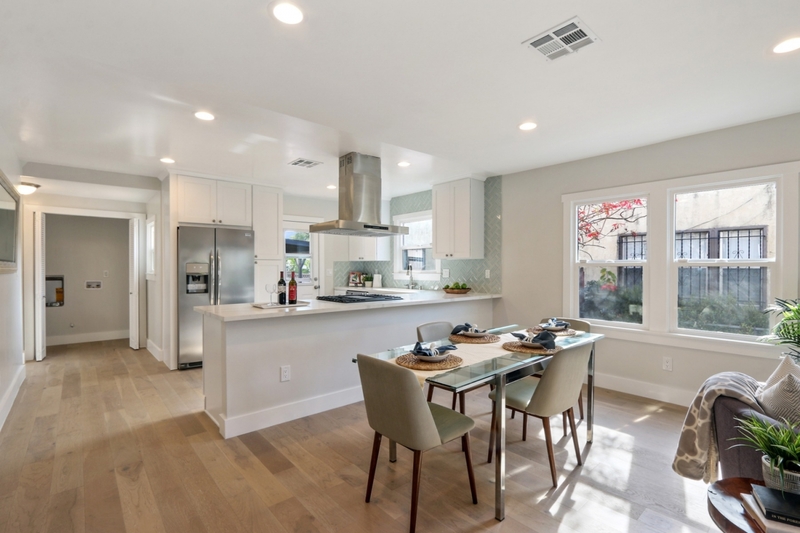 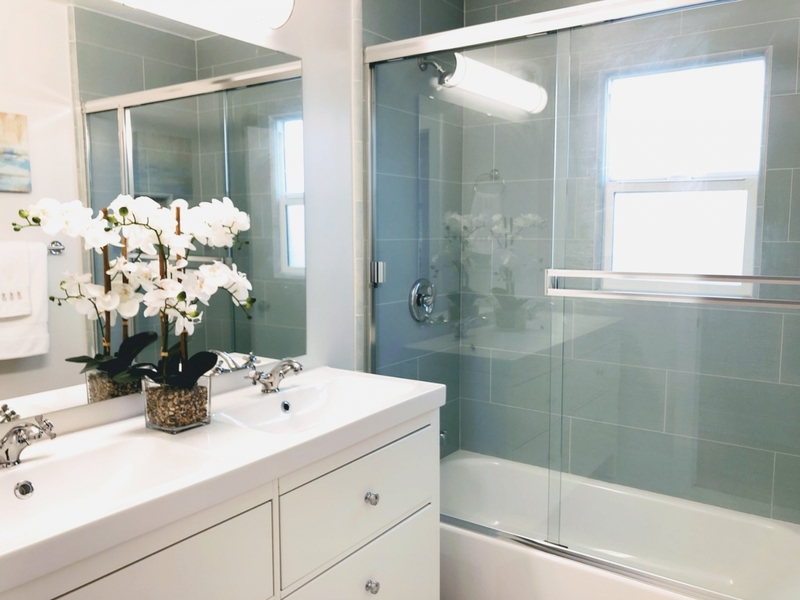 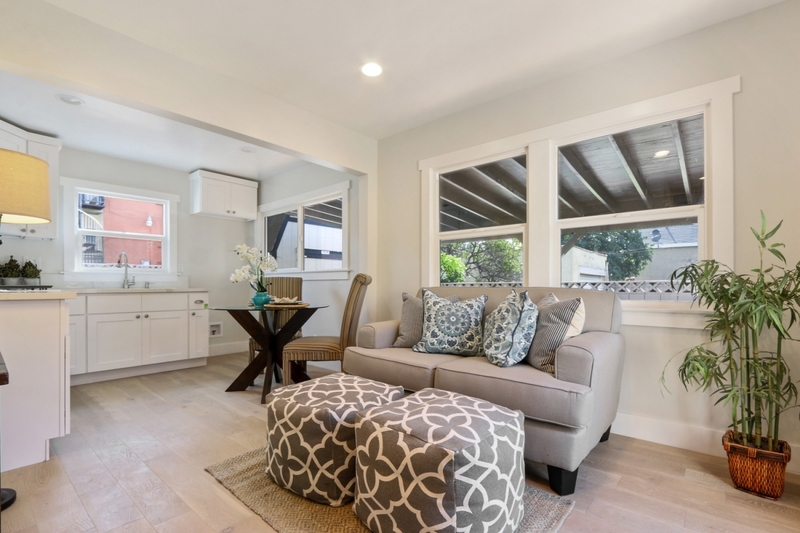 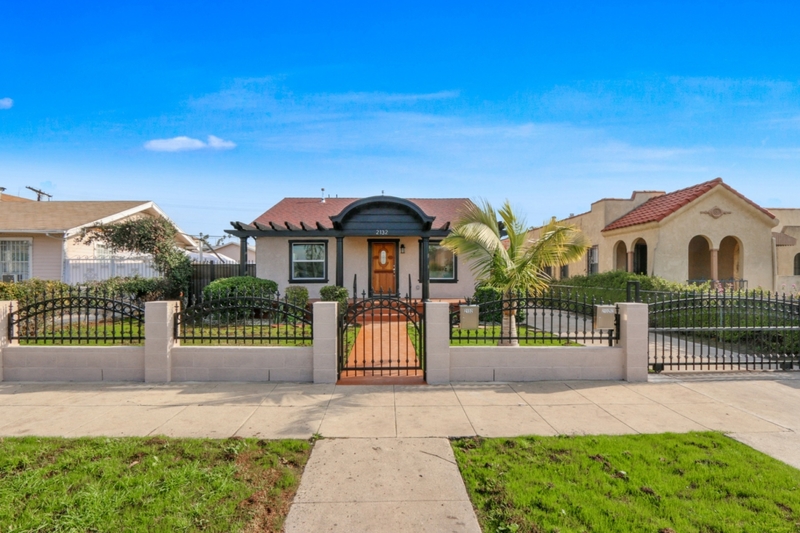 Enjoy the life style you’ve always dreamt of in this beautifully remodeled home in this sought after area. 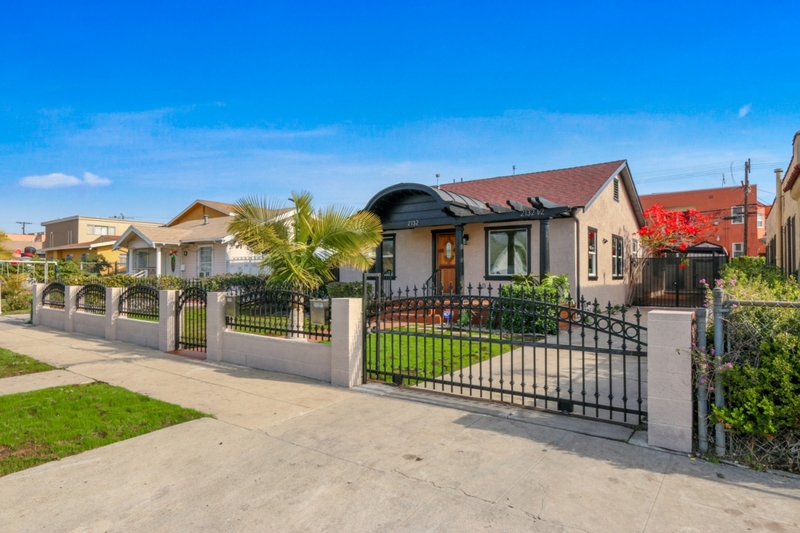 Single story home with 3 bedrooms and 1.75 baths PLUS permitted Guest House/ADU with 2 bedrooms and 1 bath. 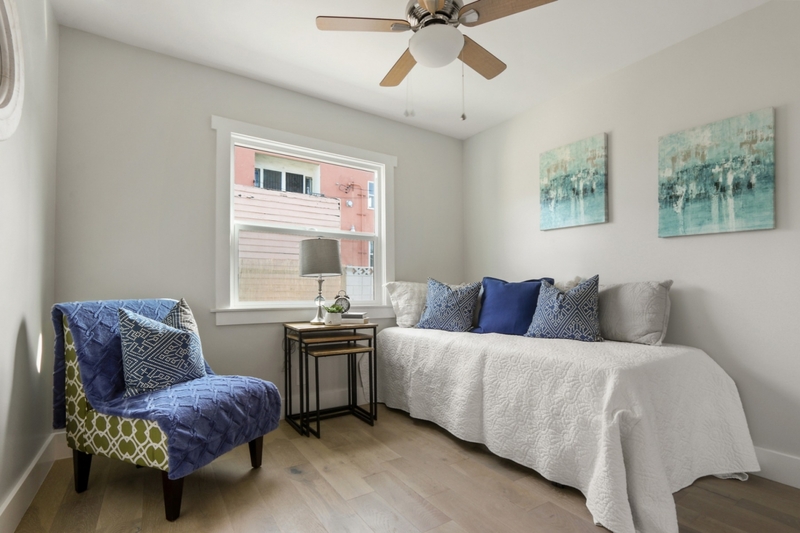 Both units have New Electrical wiring, plumbing and plumbing fixtures, Low-E windows and Central Heating and AC. 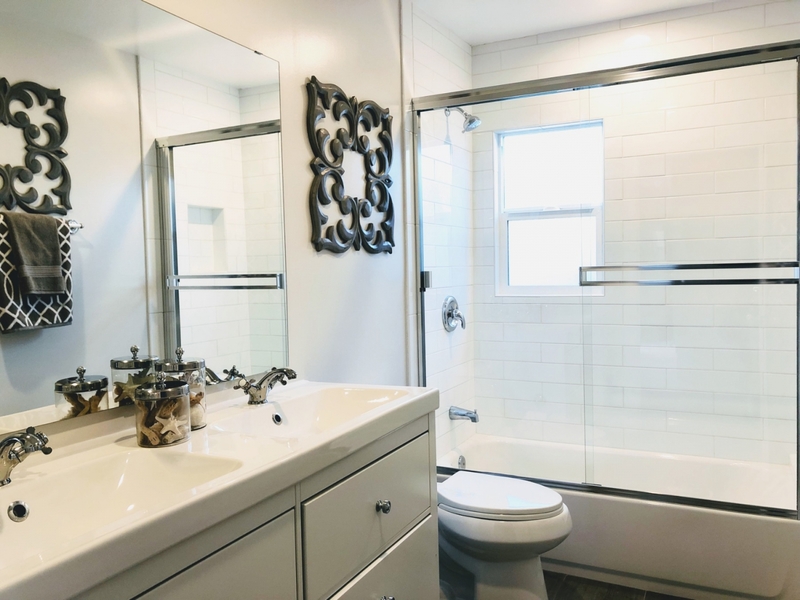 Each unit has its own enclosed laundry closet. 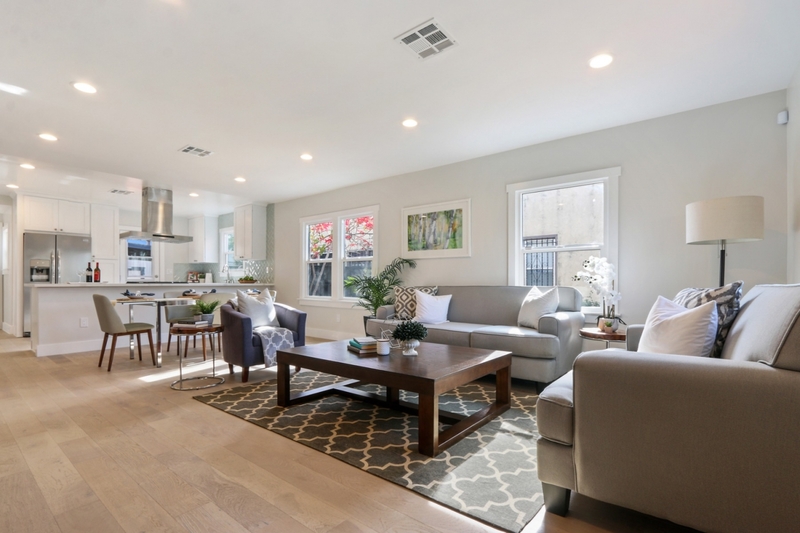 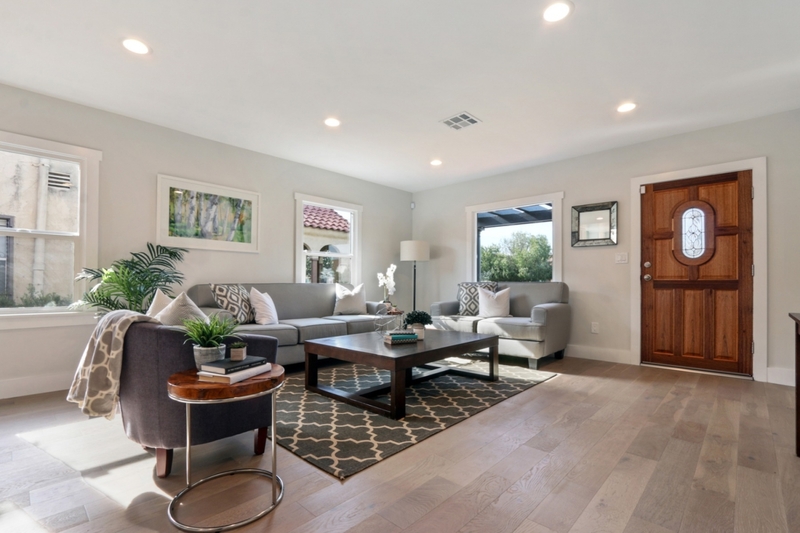 A new engineered wood flooring and open floor plan welcome you as you walk into the home. 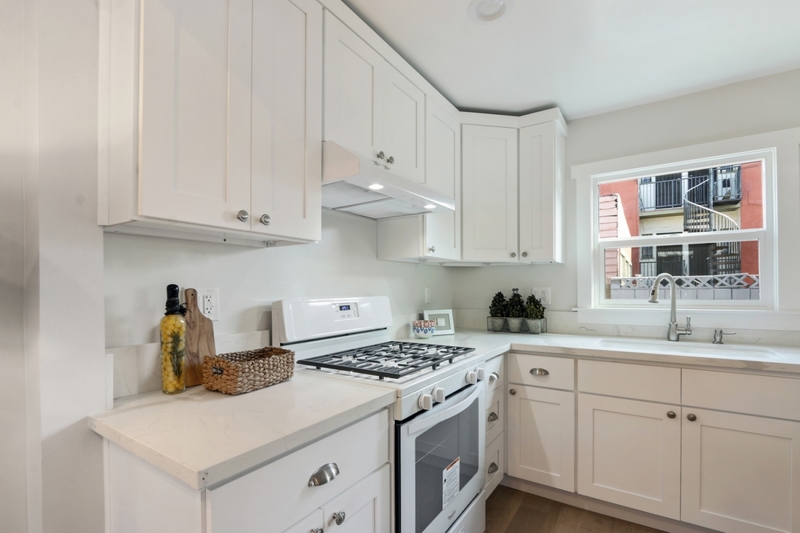 The gourmet kitchen is ready for preparing delicious meals for your family and friend gatherings. 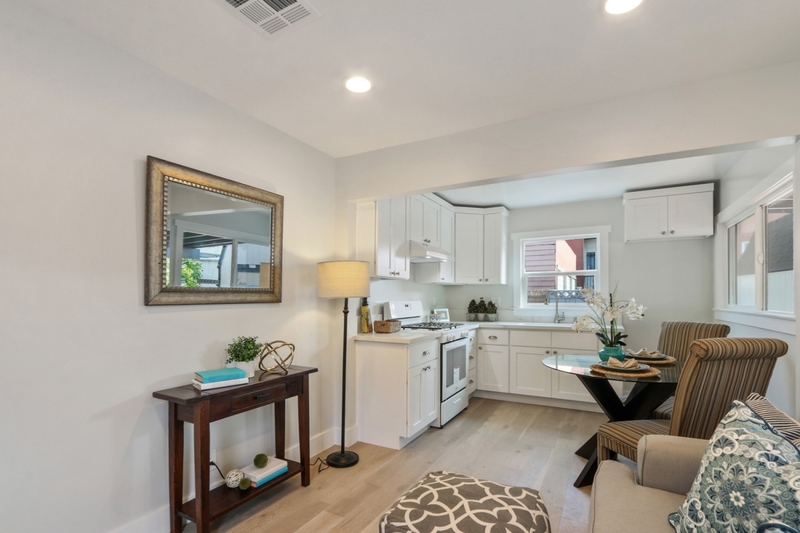 It is equipped with new stainless steel appliances and plenty of Wood-Shaker cabinets for your storage. 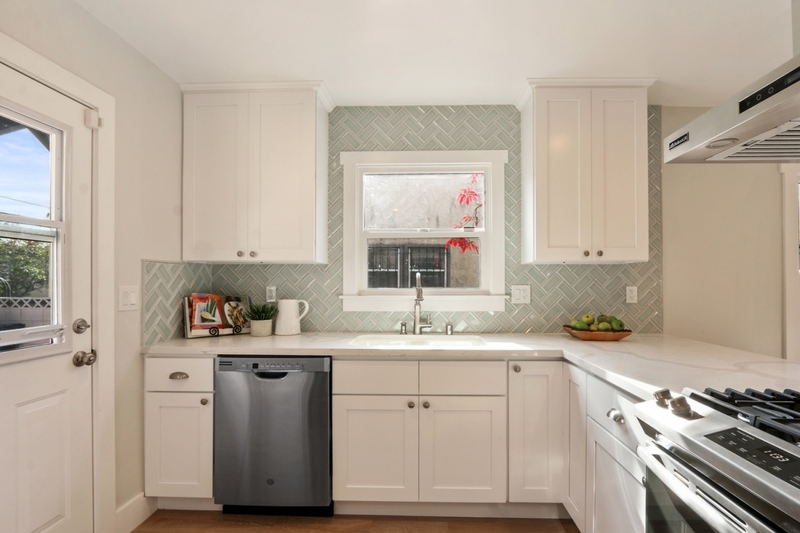 A beautiful quartz kitchen counter top makes for a great breakfast counter for a quick bite to start your mornings. 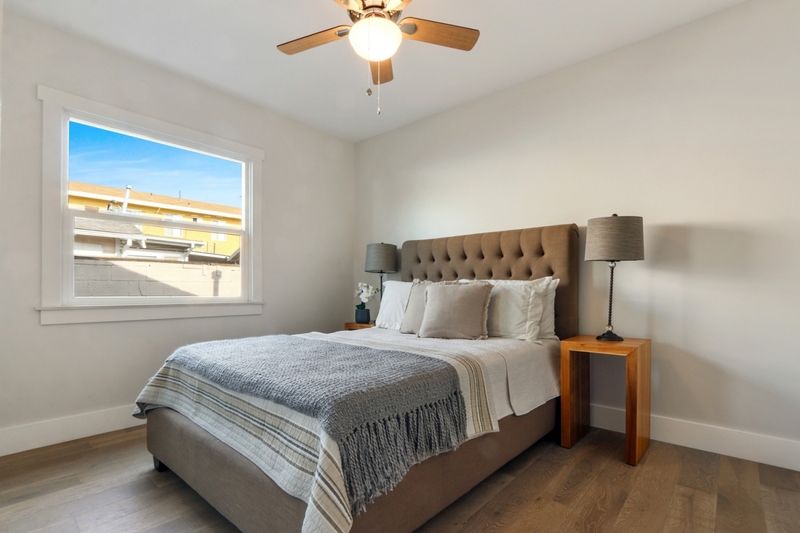 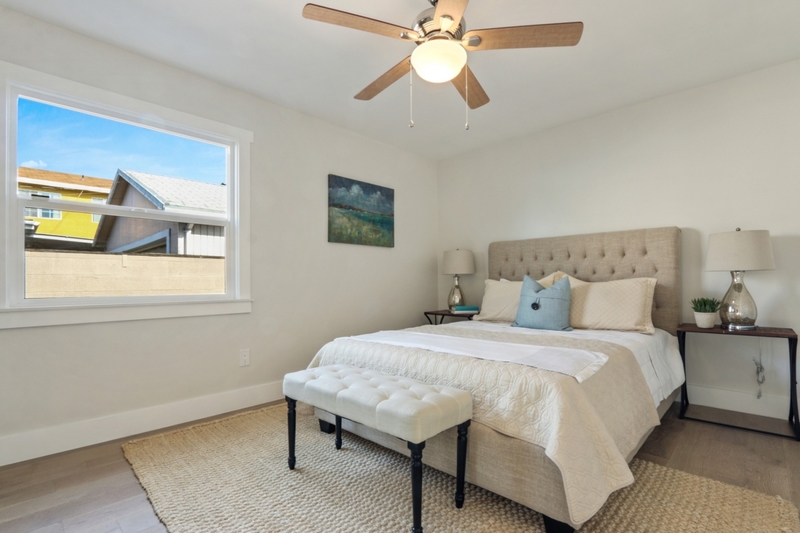 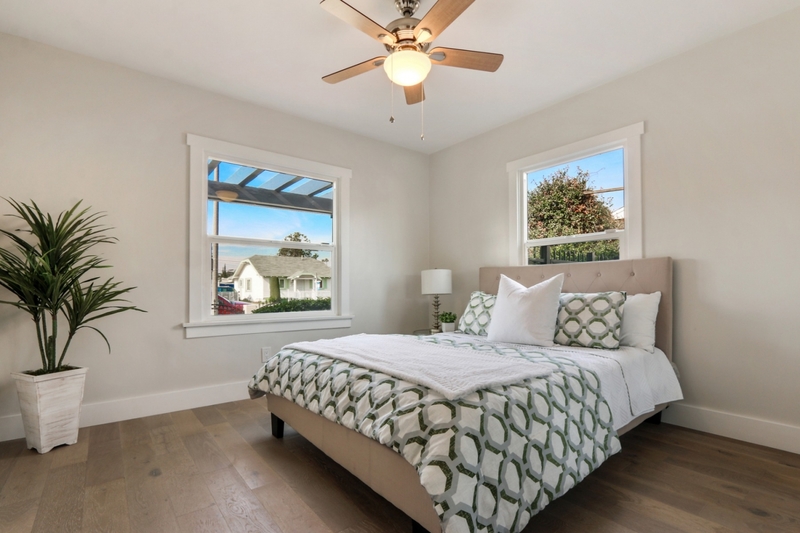 The master bedroom is located separately from the other bedrooms for more privacy. 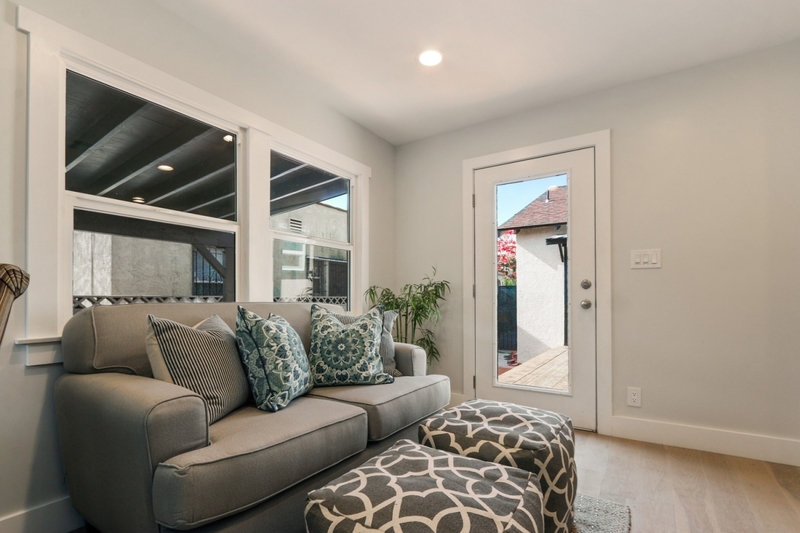 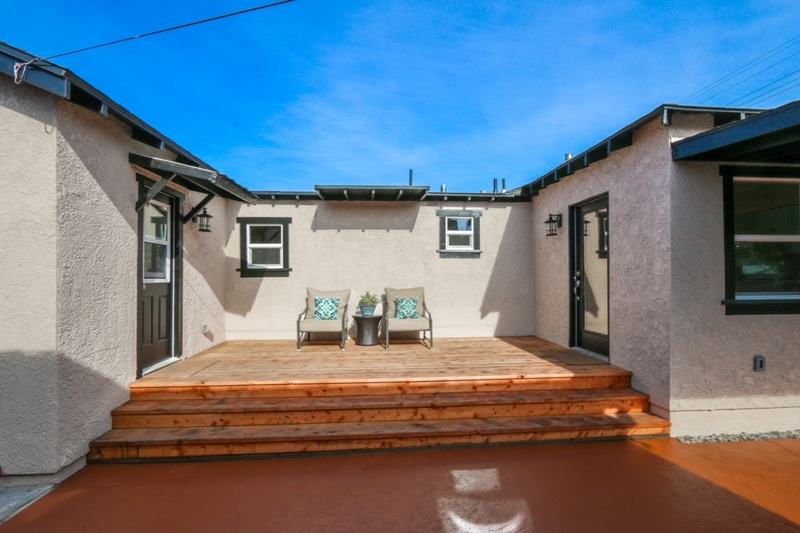 When you step out the back door, you’ll find a warm wood patio deck…perfect for sipping your morning coffee or simply to enjoy the great California weather all year long. 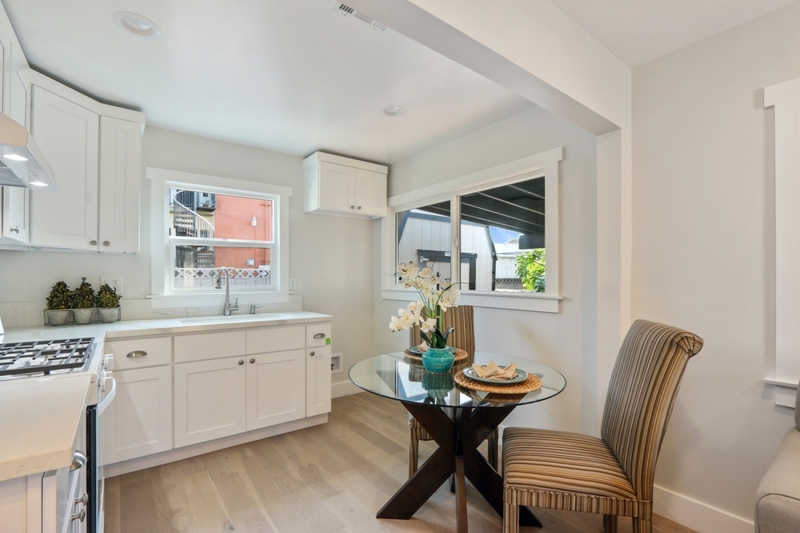 A Fully-Permitted 2 bedrooms and 1 bath Guest House/ADU provides the opportunity for possible rental income, out of town guests to stay, or even a parents’ quarter. 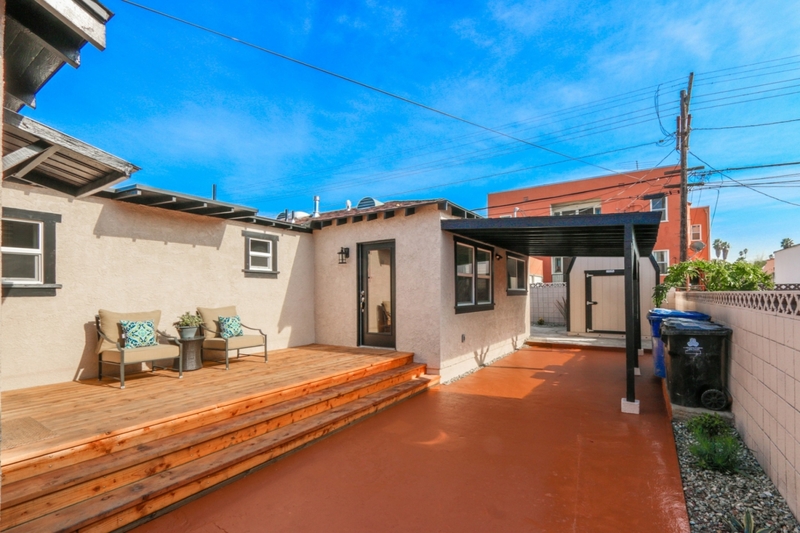 Plentiful space in both the side yard and back yard for entertaining. 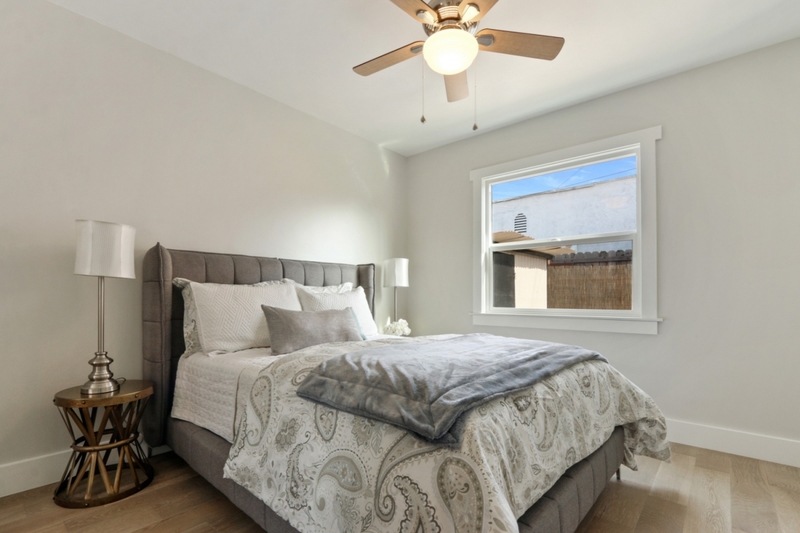 You owe it to yourself TO SEE this home!